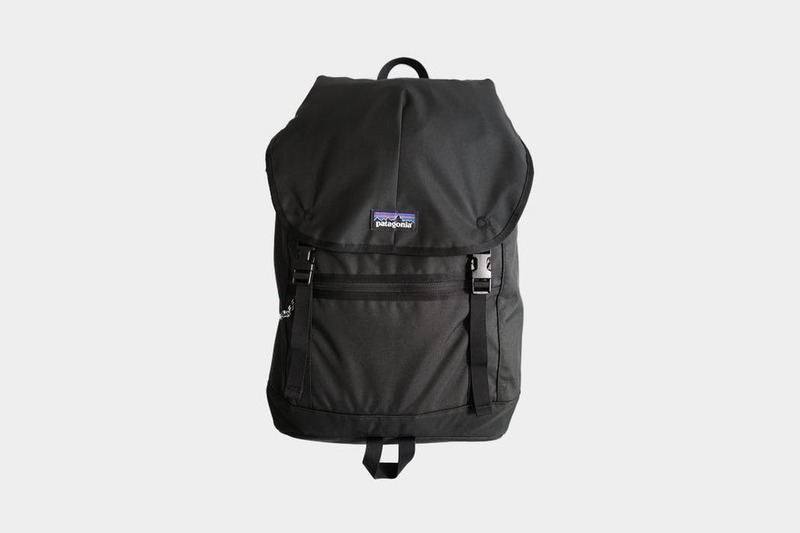 The Patagonia Black Hole Cubes are a solid option for organizing your life in any travel bag. We’ve found them to be incredibly durable and love the various methods of organization they offer—although they’re not as compressible as other cubes we’ve seen. 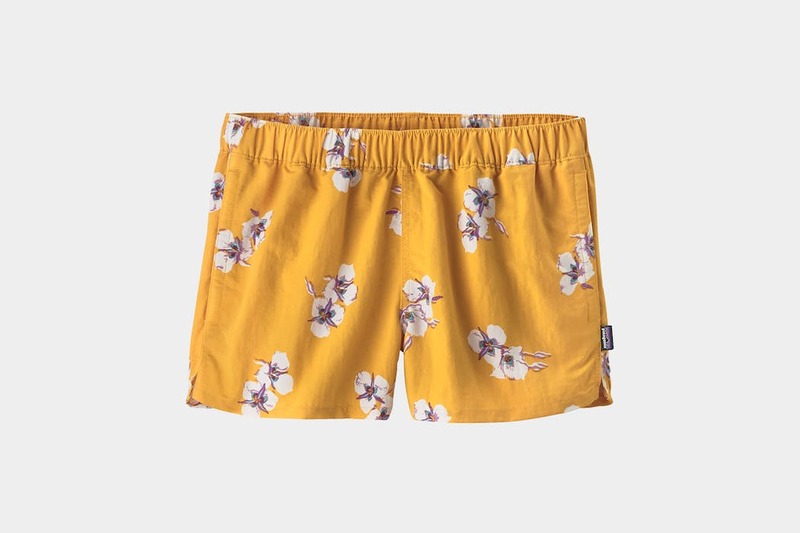 The Patagonia Women’s Barely Baggies™ Shorts are a versatile, lightweight pair of shorts designed to be worn in and out of the water—and they’ve proven to be great for just that. Although, if you plan on doing any excessive bending and grooving in these shorts, the lack of lining might be an issue. 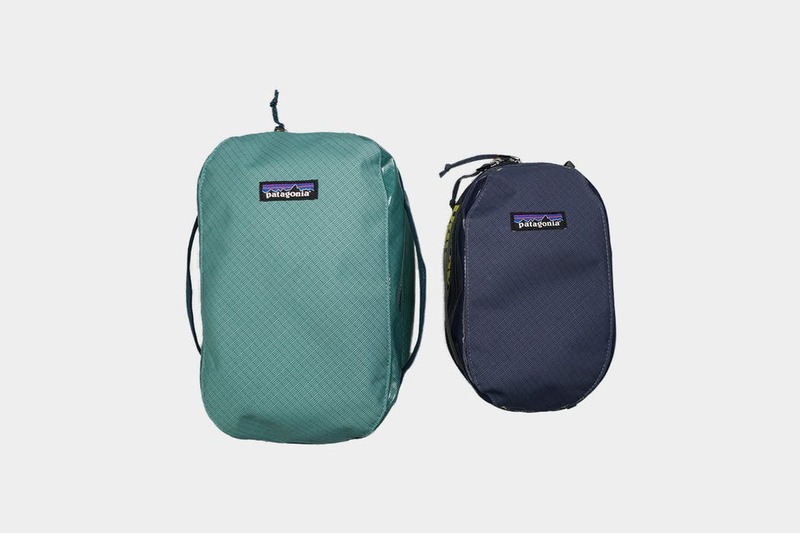 The Patagonia Arbor Classic Pack is a heritage style pack with modern materials. 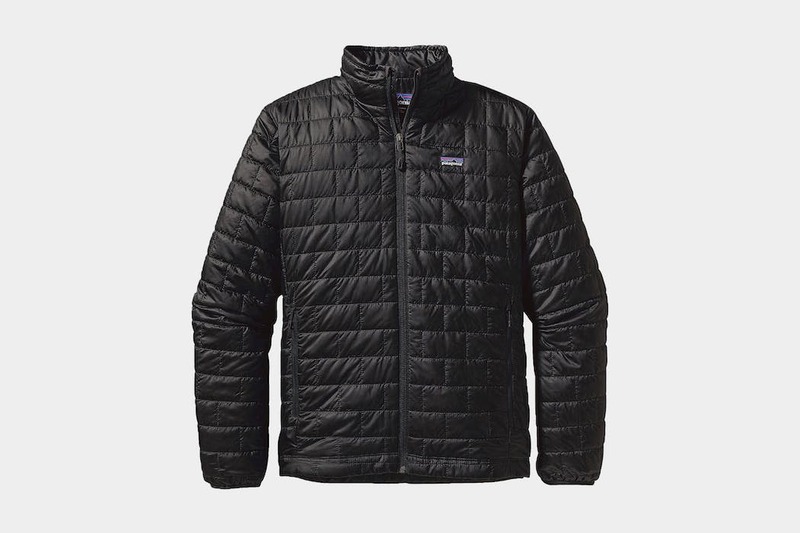 We’ve found its former version to be a great option for minimalist country hopping and weekend getaways. With minor differences, we expect the Classic version to hold up just the same. 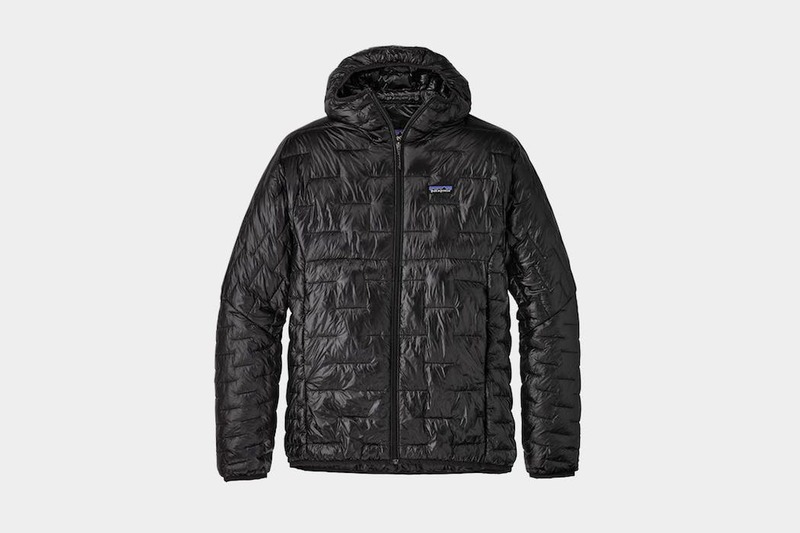 The Patagonia Micro Puff is an ultralight jacket that is incredibly packable and has one of the best warmth to weight ratios we’ve seen. 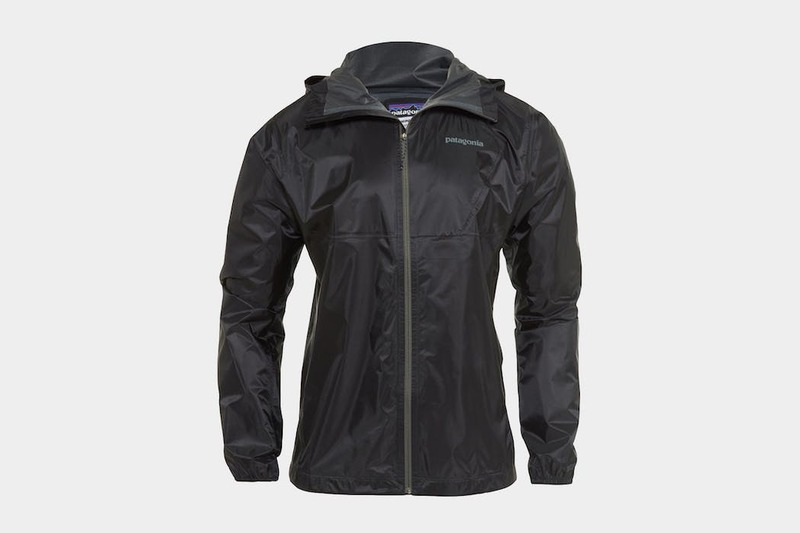 An ultralight rain jacket that compresses neatly down into roughly the size of a soda can, the Alpine Houdini keeps you dry but also a little toasty.